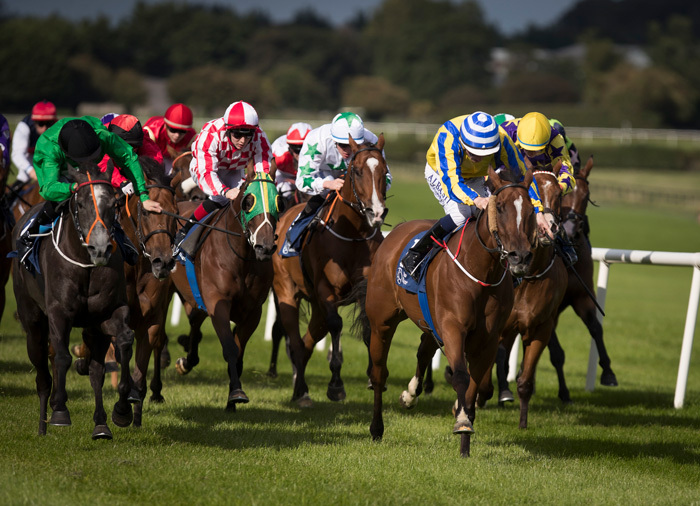 Over recent years Naas has consistently focused on how it can best serve the racing industry. Significant capital investment on the track & the facilities generally has meant that we can now offer international standard service to all race goers but especially Owners & Trainers. 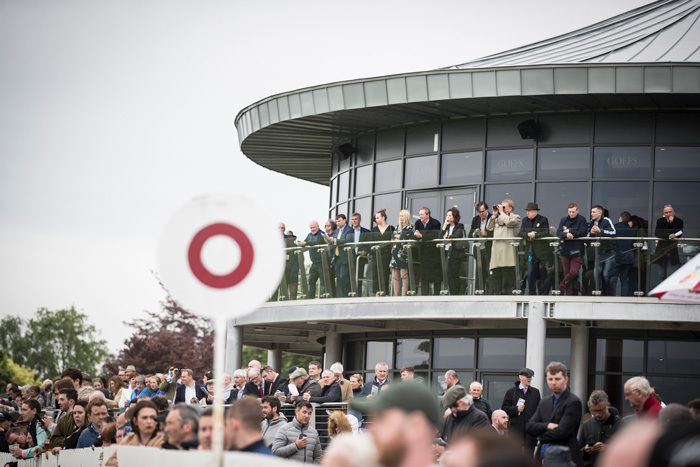 Naas is known as the Nursery of Champions and holds several very important meetings which are strategically placed to serve as prep opportunities for key festival meeting. We would be delighted to extend every courtesy to you if you would like to consider running a horse at Naas.